Anyone who has ever had a favorite song, or felt moved by a musical performance can attest first-hand to the therapeutic properties of music. A song has the power to take you from happy to sad and back to happy again in a matter of minutes. 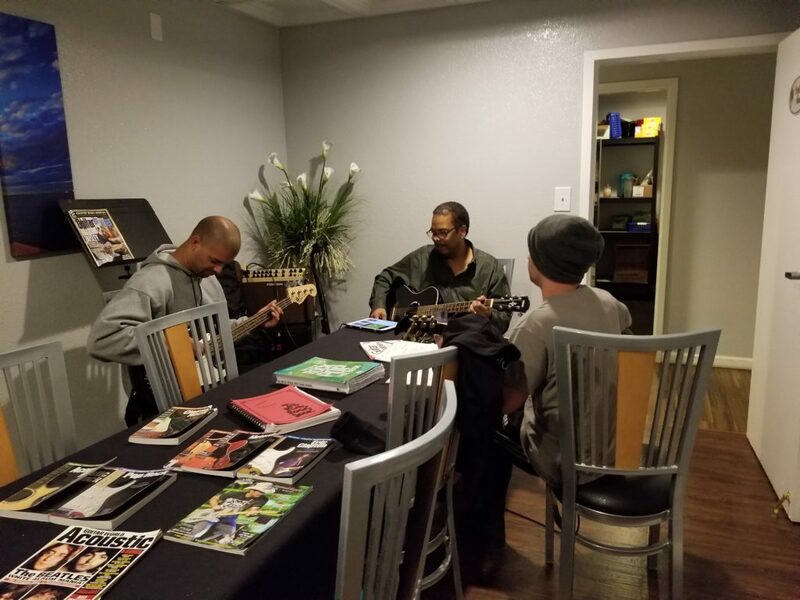 The California Palms Music Therapy Program gives patients afflicted with Post Traumatic Stress Disorder (PTSD) hope behind the wood and strings of a guitar. The healing power of music helps the patient cope. 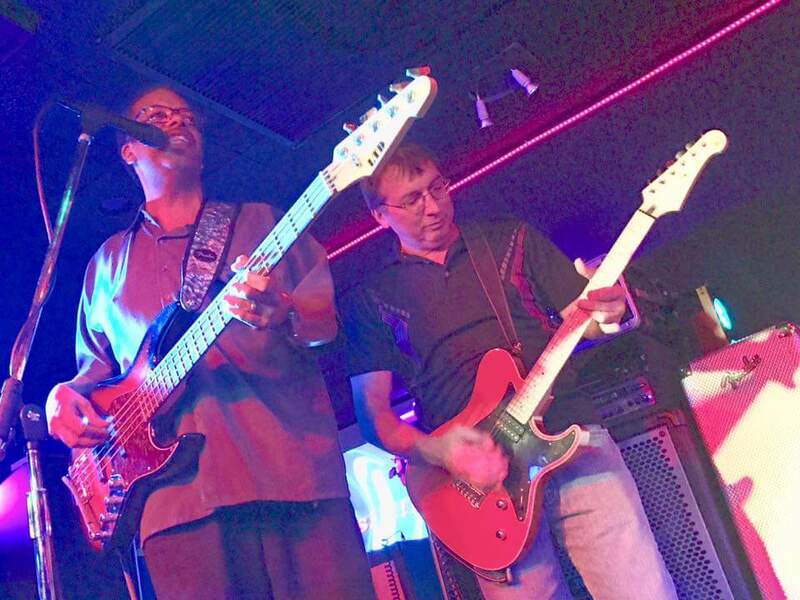 We provide the guitars and James "Chip" Buyers teaches them how to play. 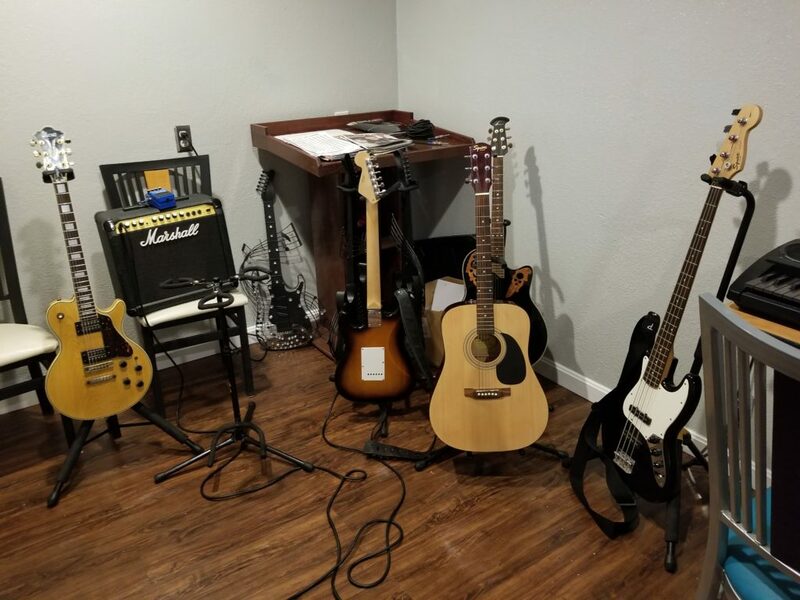 We help rediscover hobbies through the power of music. 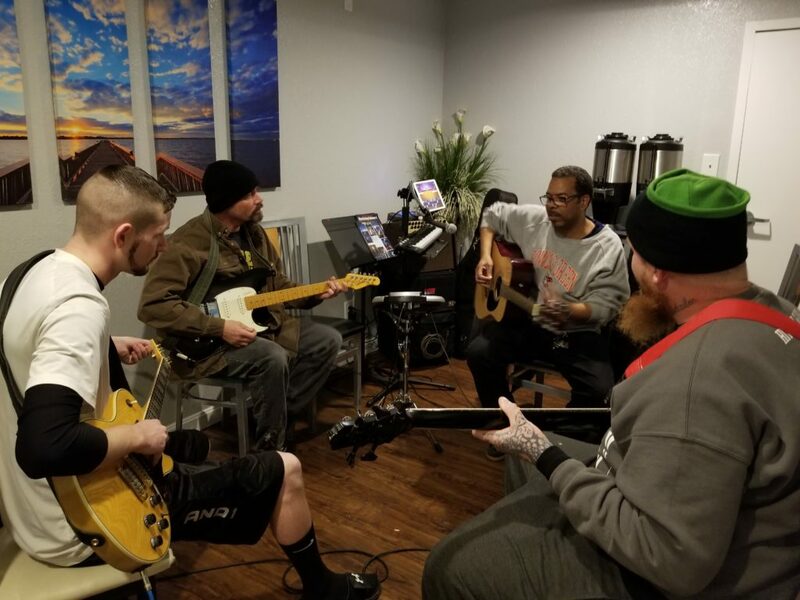 California Palms takes advantage of music's therapeutic quality in order to help our patients gain power over addiction. One of the most valuable but difficult obstacles for people overcoming addiction is the art of calming the mind. This is especially important because it allows a person to develop a self-created “way out” from stress and cravings, which reduces the prevalence of relapse. Many people who struggle with addiction often find that music can be a safe release rather than a quick way out on drugs or alcohol. Music is the great communicator, and people of all languages and mental states can appreciate it. 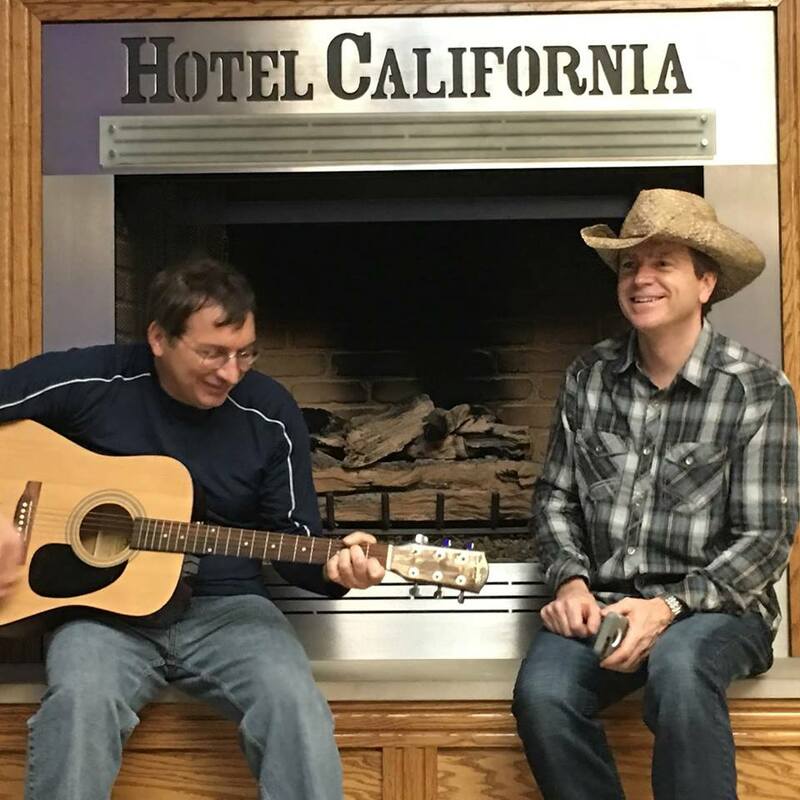 At California Palms music therapy is a much-loved aspect of a continuum of care. Treatment with our inpatient programs integrates music therapy for balancing the well-being of patients in recovery.